Delivering asbestos disease awareness information to the world. Viewers anywhere in the world can now access ADAO’s Asbestos Video Library 24 hours a day, 365 days a year, from any internet connected computer.  The library currently includes all sessions of the 2007, 2008, 2009, 2010, 2011, 2012, 2013, 2014, 2015, 2016, 2017 and 2018 Asbestos Disease Awareness and Prevention Conferences.